An adorable little hand knitted baby romper. 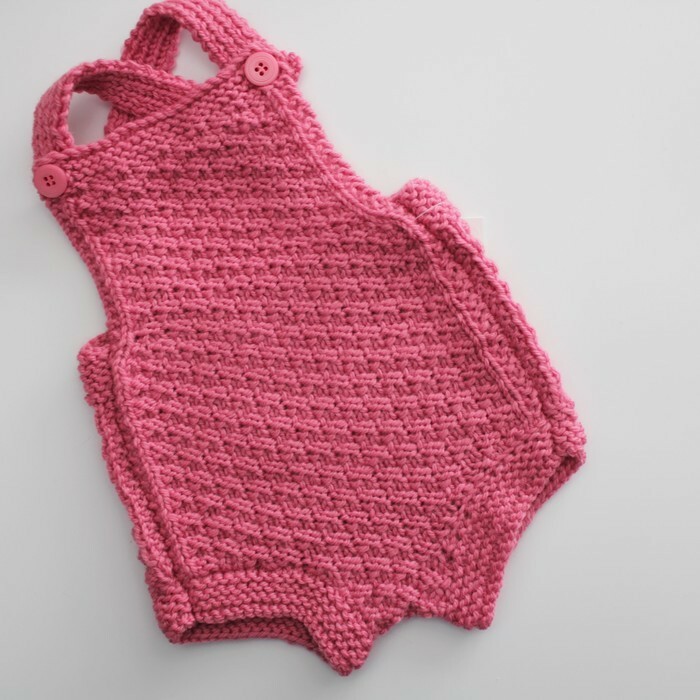 I have knitted this little romper in pink pure wool. 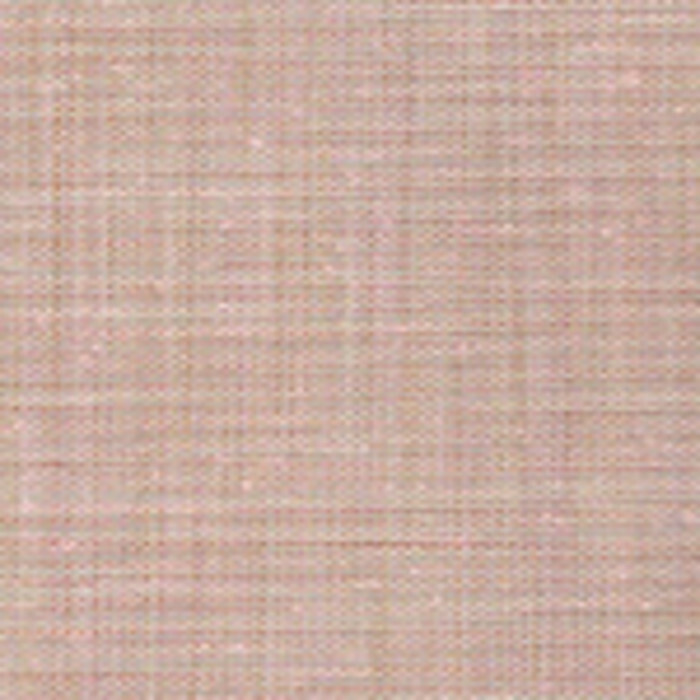 It has cross over straps and fastens with two buttons. Hand wash item. Care instructions included.